Did you grow up watching Little House on the Prairie? It was one of my favorite shows! 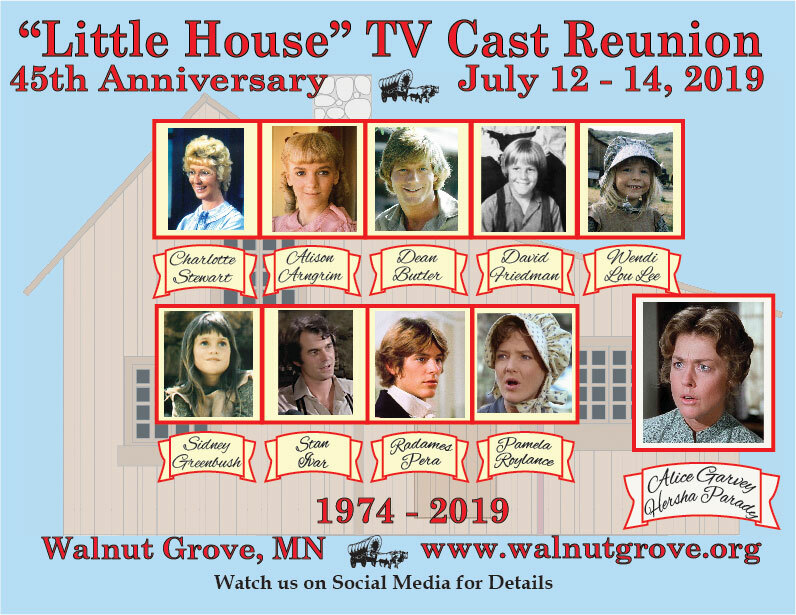 I just wanted to share that the Laura Ingalls Wilder Museum in Walnut Grove MN is hosting a large TV Little House Cast Reunion this summer. Not all of the details are out yet, so far at least 10 cast members have been announced. Little by little, names and more information continues to come out. The dates of the event will be July 12-14. We are sharing this now so you can make plans to attend this fun event. The museum does host a pageant during the summer and if you’ve never attended that, it’s a great show. 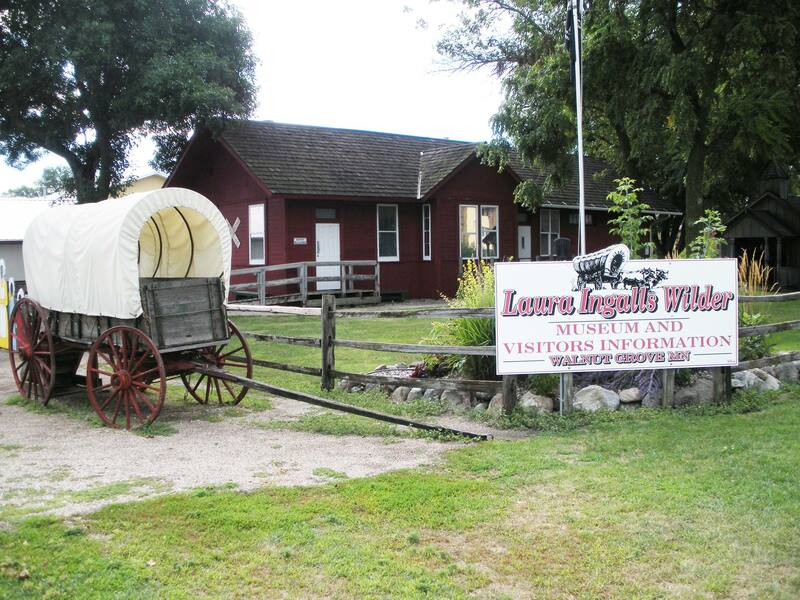 Keep checking the museum facebook page for additional information about the reunion and other events. Question: DO I NEED TICKETS? Answer : You need to purchase a BRACELET for all reunion related events occurring during the day, both Friday & Saturday. The bracelet allows you to obtain autographs from the cast members appearing in Walnut Grove. The cast members will also be selling their individual photos for you to purchase separately to have autographed. You will be allowed to bring up to 2 items through the line, per trip, to have autographed. In other words, if you have 4 items, you will be asked to get back in line after your first two items have been signed. Price of the bracelet has not been determined as of now, it is planned that there will be a daily bracelet and a weekend bracelet. Keep watching the Museum’s Facebook page for more information.